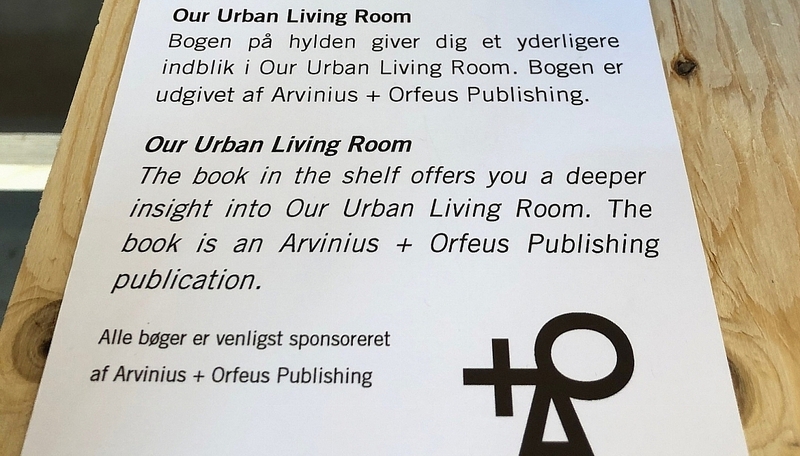 Arvinius + Orfeus Publishing – OUR URBAN LIVING ROOM is open in Helsinki – Welcome into the Bookshelf! 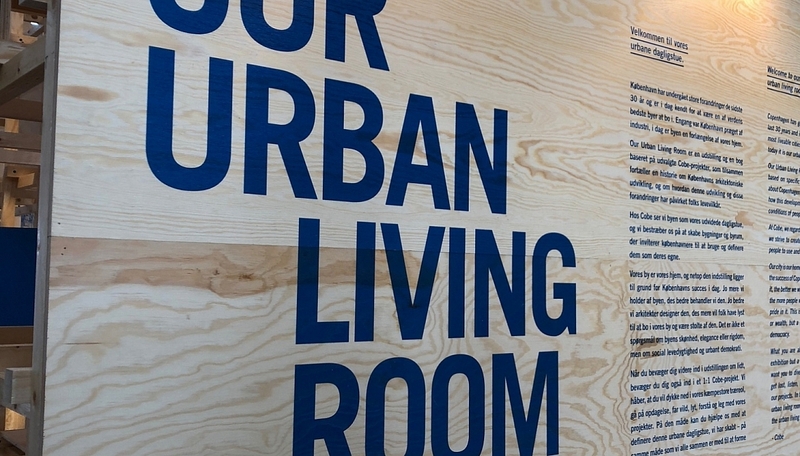 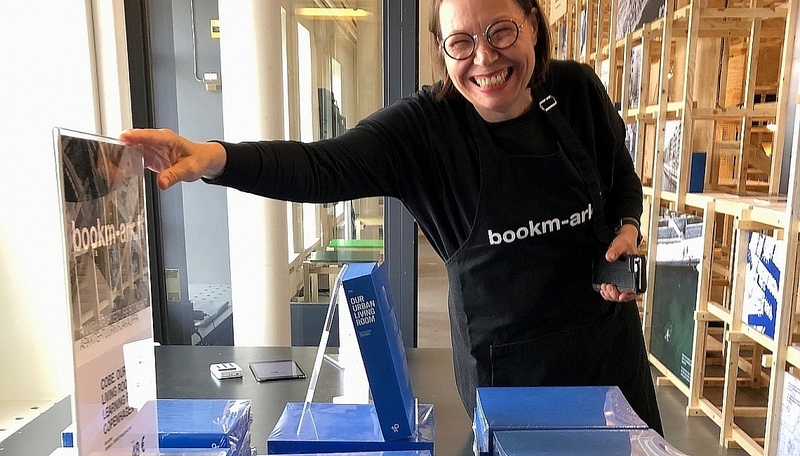 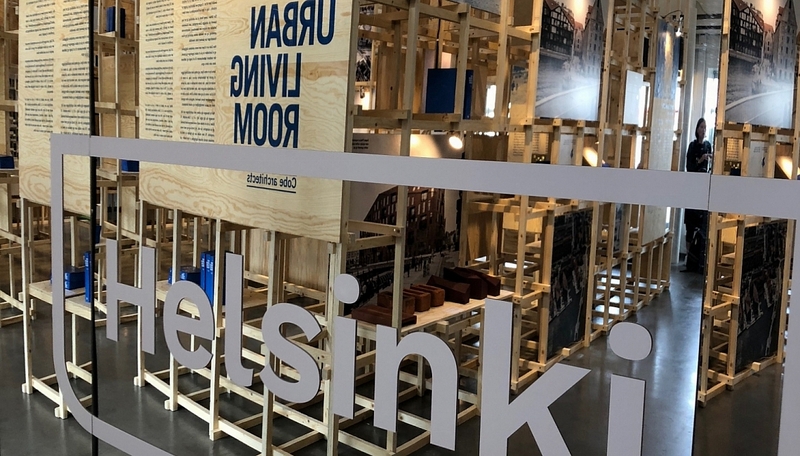 OUR URBAN LIVING ROOM is open in Helsinki – Welcome into the Bookshelf! 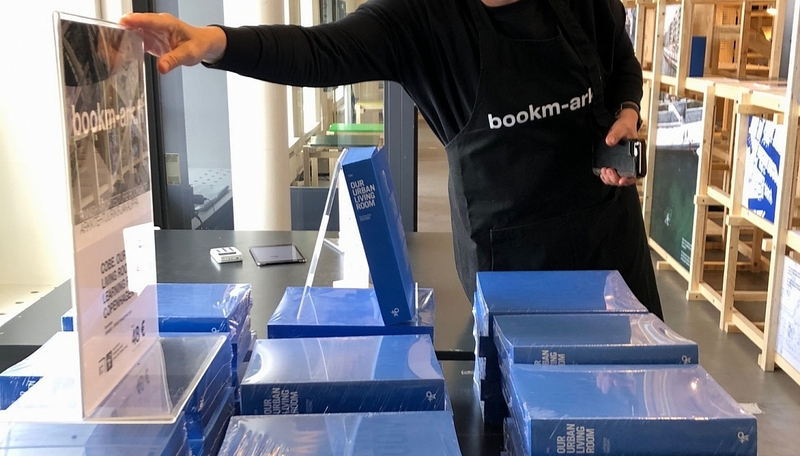 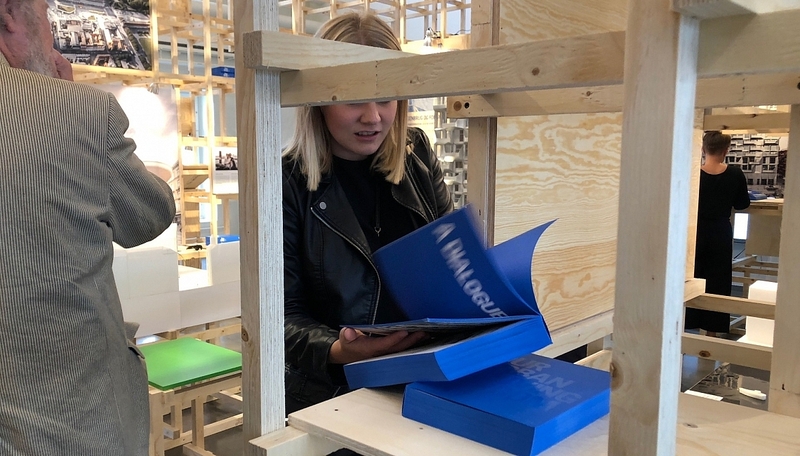 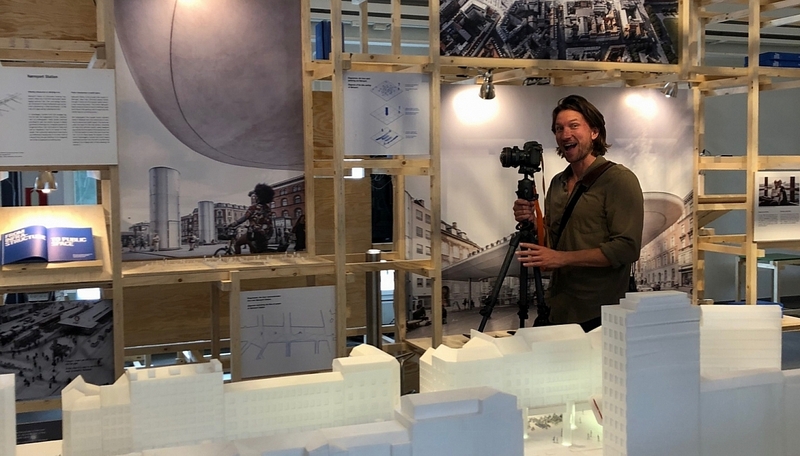 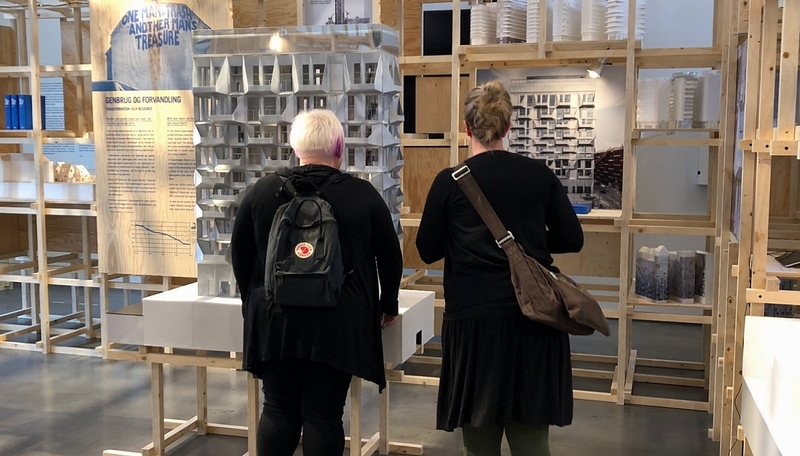 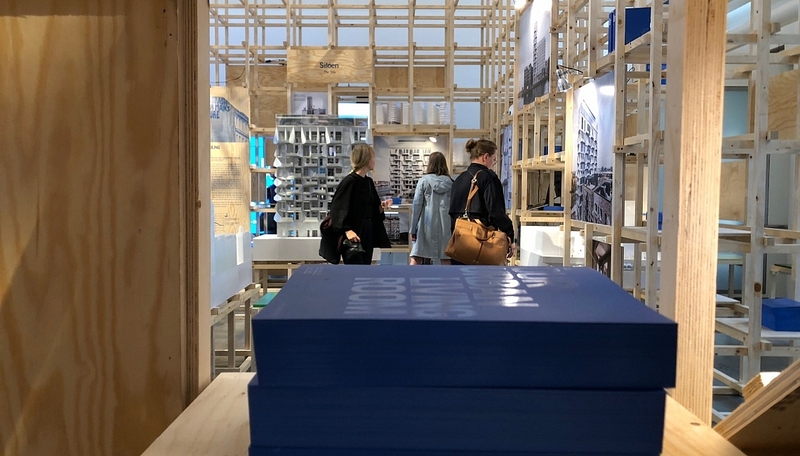 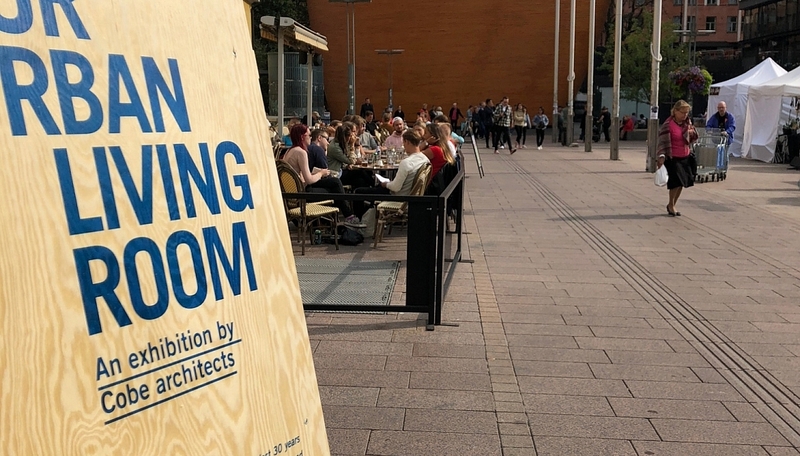 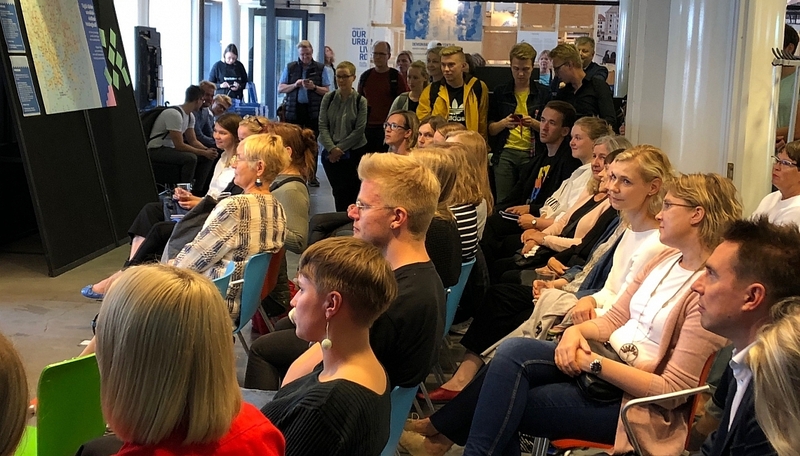 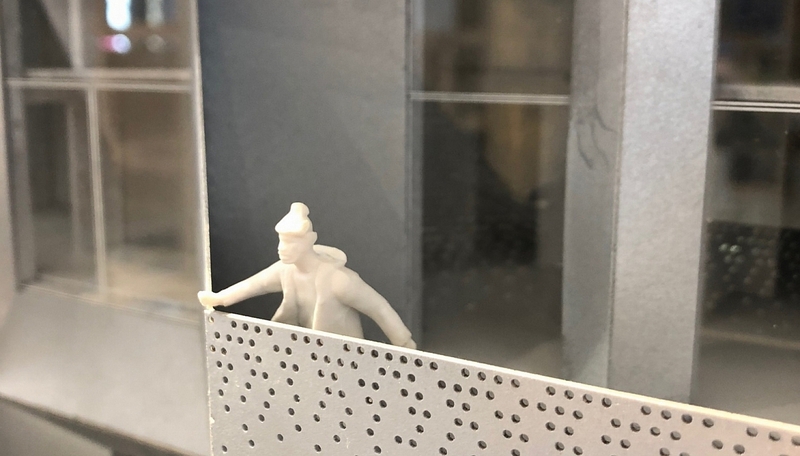 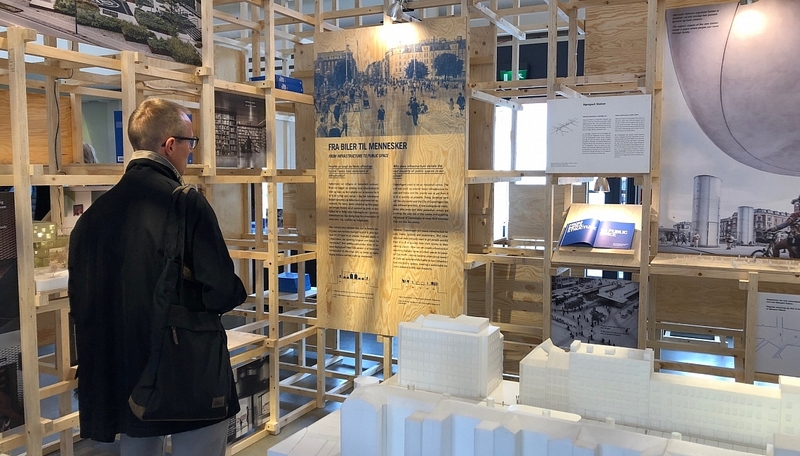 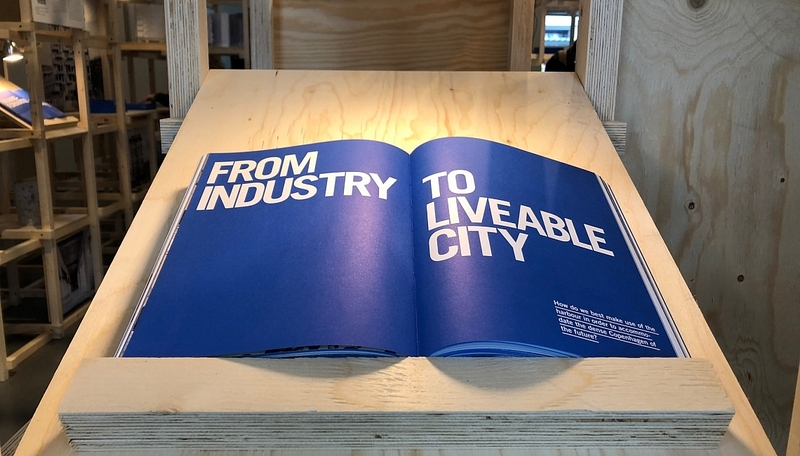 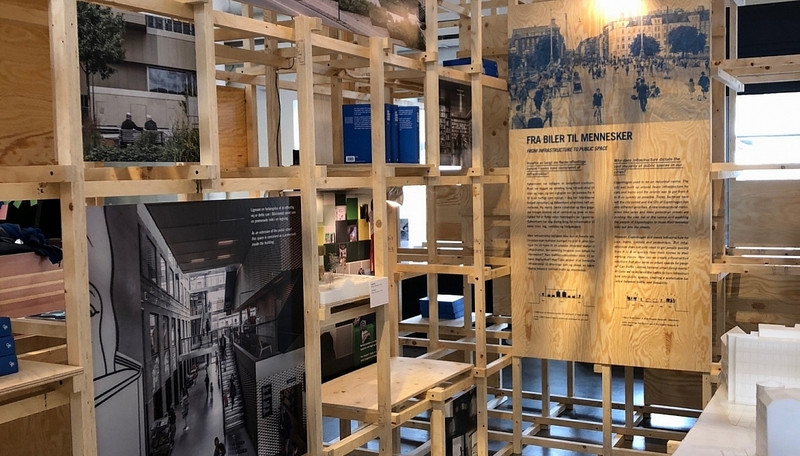 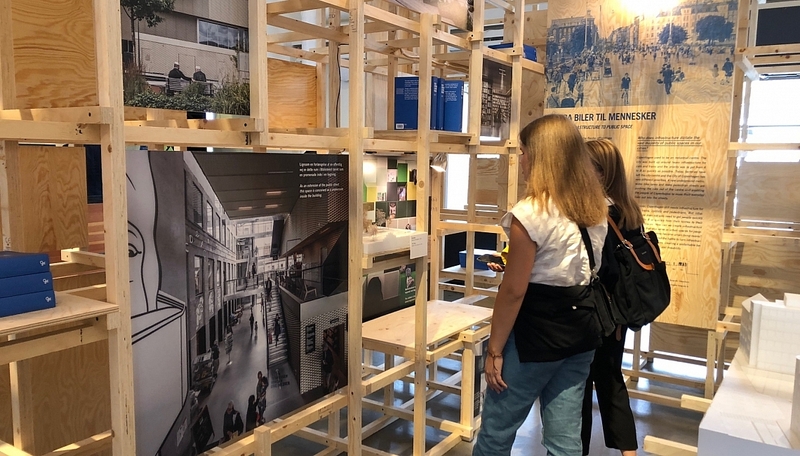 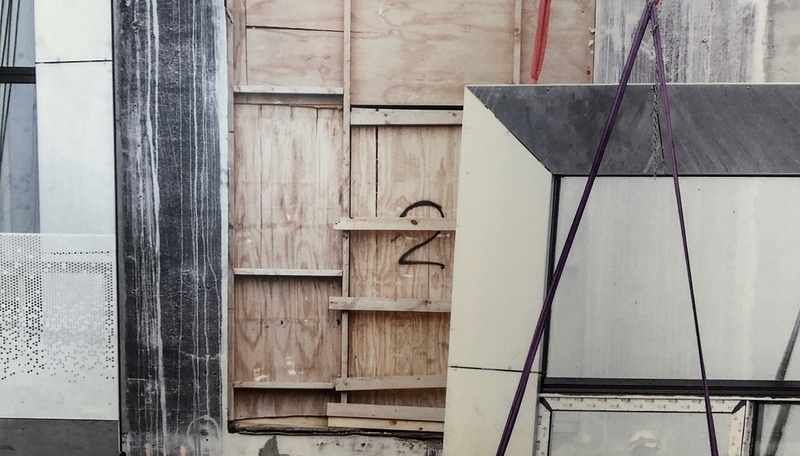 Last Thursday, COBE, Laituri and Arvinius+Orfeus Publishing celebrated the exhibition opening and book launch of ‘Our Urban Living Room’ during Nights of the Arts in Helsinki. 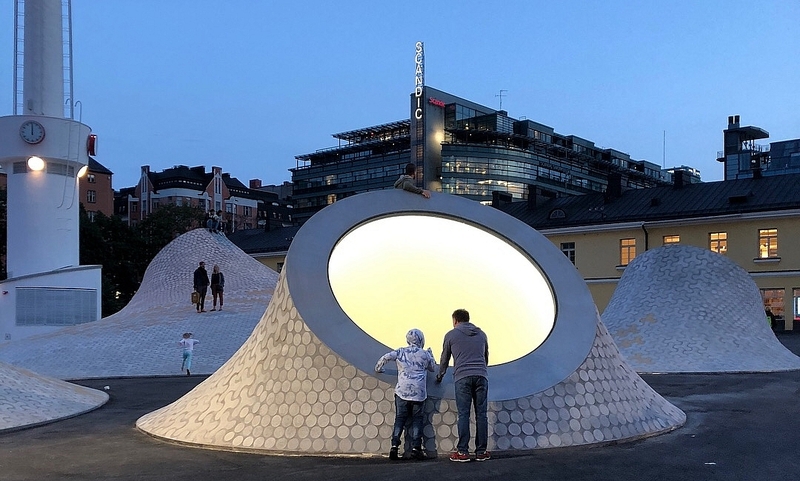 And amazing 1.400 visitors attended during the night! 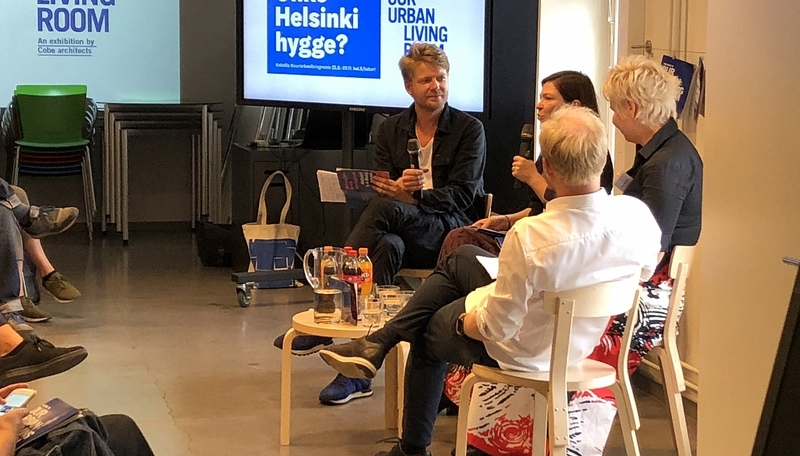 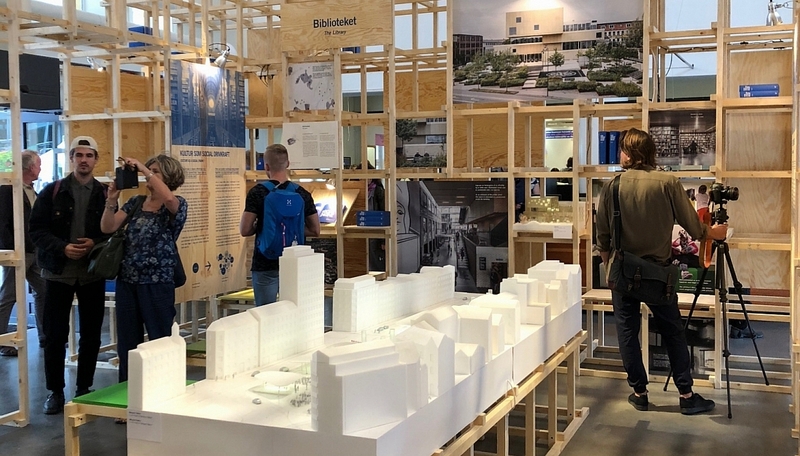 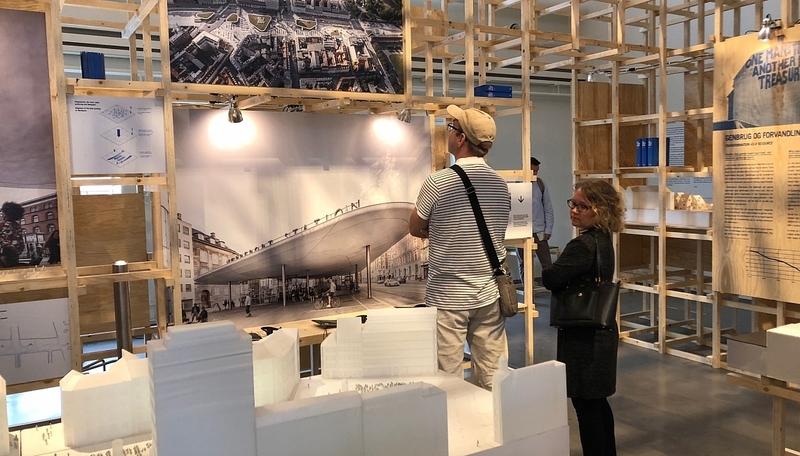 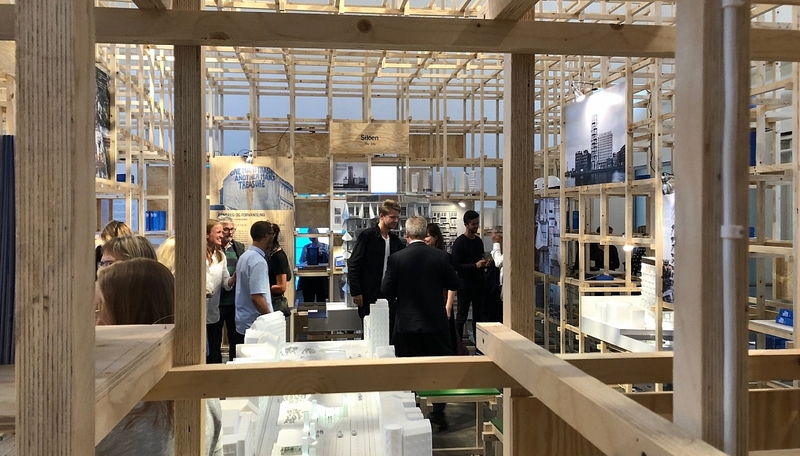 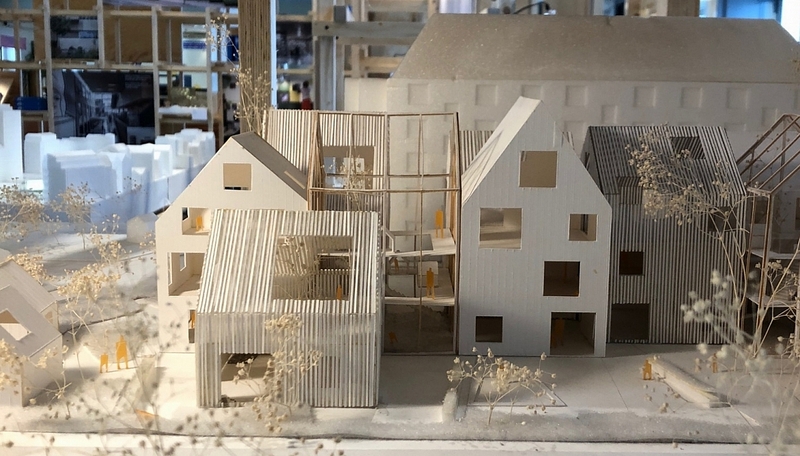 During the event, a panel discussion between Founder of COBE Dan Stubbergaard, City of Helsinki Chief Specialist Henna Helander and Deputy Mayor for the Urban Environment Anni Sinnemäki, was moderated by Eero Lunden, Founder of Lundén Architecture Company. 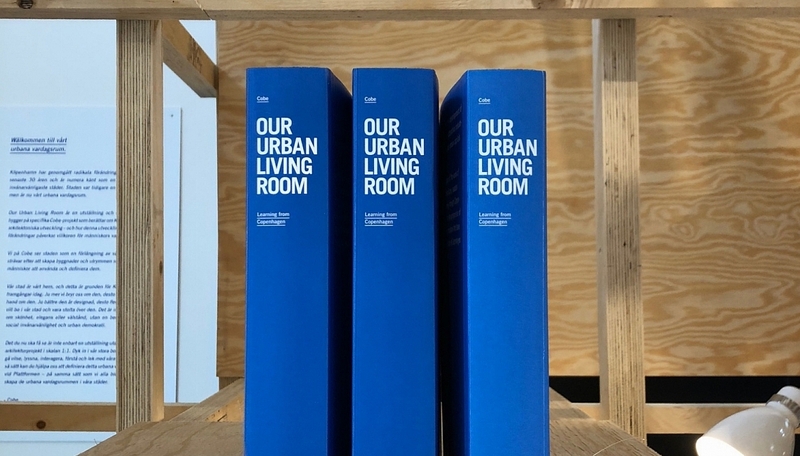 Our Urban Living Room runs from 23 August until 30 November 2018.